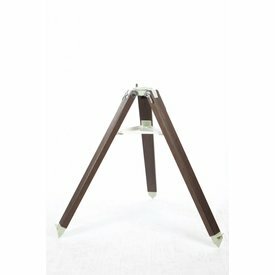 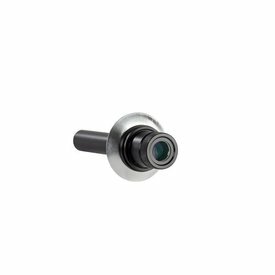 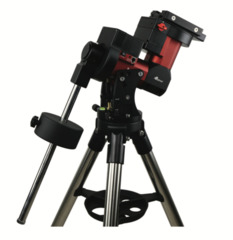 Introducing the CEM40 & CEM40EC next-generation, center-balance equatorial mounts. 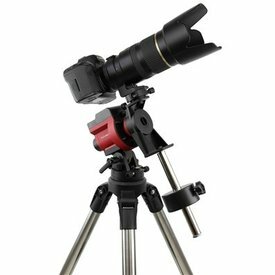 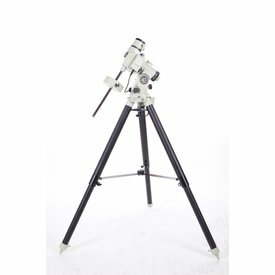 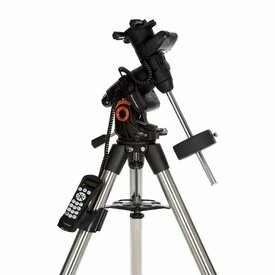 The Advanced VX sets a new standard in mid-level telescopes, providing many of the features found on Celestron’s most sophisticated German equatorial mounts at an extremely affordable price. 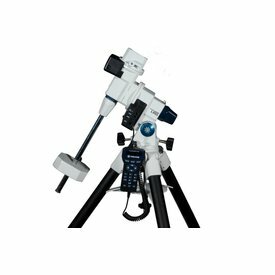 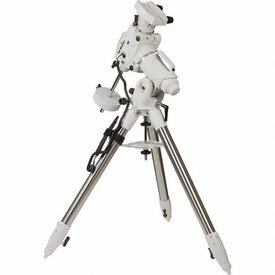 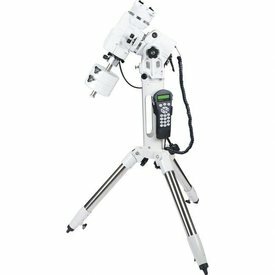 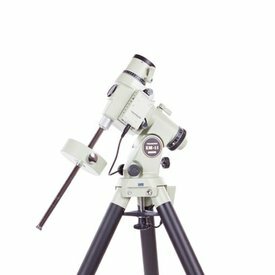 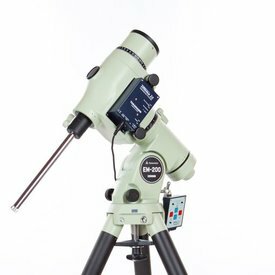 The LX85™ Series is the perfect choice for the cultivated observer and astro-imager looking to chase deep sky objects!